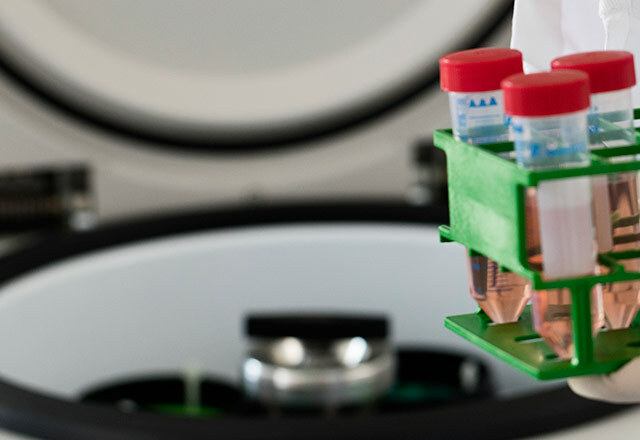 Cytovac is moreover planning to set up manufacture and treatment facilities elsewhere in EU and in USA in order that, in the future, the therapy can be used for cancer therapies for patients over a wider geographical range. 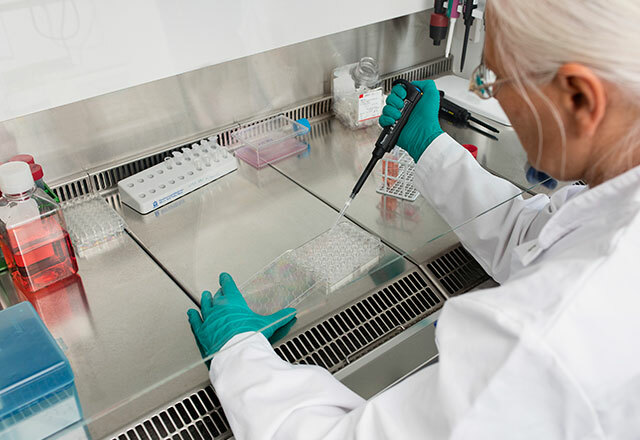 Cytovac is experiencing considerable interest from hospitals and research institutions internationally regarding establishment of collaboration concerning both clinical trials and immunotherapy research. Cytovac has tested the ALECSAT therapy in a number of clinical trials. The clinical development program comprises studies in prostate and pancreatic cancer as well as glioblastoma brain cancer. All studies show a good safety profile, only few potential adverse effects and many examples of positive clinical efficacy.